The story of Rosenfeld Sea Sponges begins with the marriage between David Rosenfeld, of Czechoslovakian heritage, and Viennese Stefania Bass. The two decide to settle in Trieste, attracted by its cosmopolitan environment. It’s the end of the nineteenth century: the city is lively and promotes the creation of new business ventures like sponge-making. Rosenfeld decides to take the plunge with this enterprise: he launches a fleet, heading into the Mediterranean looking for sea sponges. Here the divers bring back dozens of specimen, under very strict guidelines: the sponges are always cut above the roots, to encourage regrowth of the colonies. Usually these expeditions last several months. Once back, the sponges undergo a depuration process to eliminate all traces of calcium. Then, they are ready to be “shaped”, strictly by hand, to make them visually appealing and fit for the toilette of the aristocracy. The strange, different, or unusual specimen, far from being cast off, find a new life in the wake of the then very fashionable Wunderkammer. Collectors do anything to claim a new marine wonder for themselves. 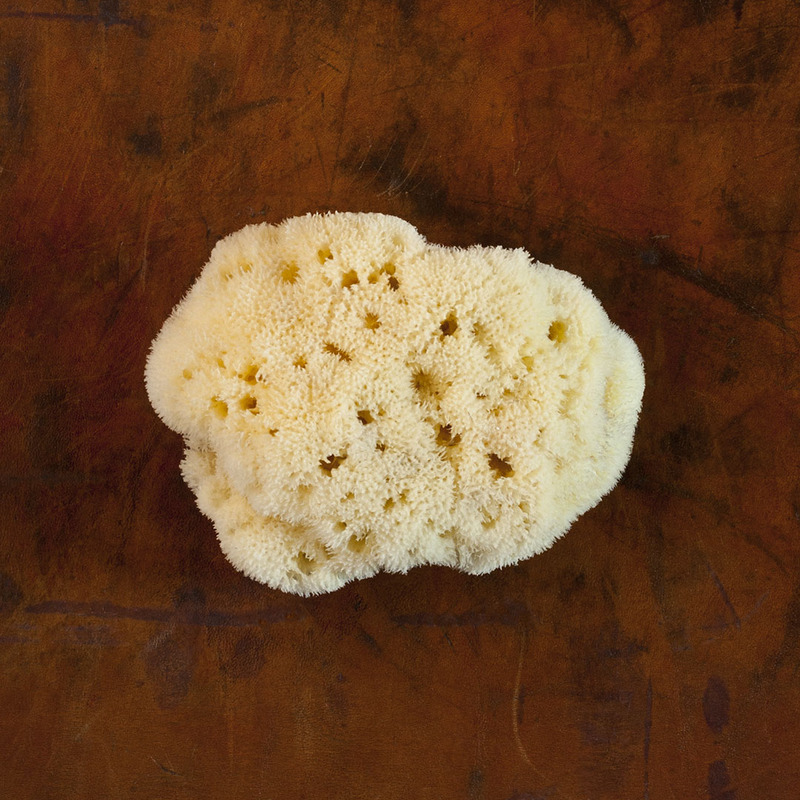 Today, to honor this tradition, Rosenfeld Sea Sponges still maintains a “collector’s line” along the commercial one. The company, headed by Mary Rosenfeld, David’s granddaughter, continues its fishing practices in the Mediterranean, in the Atlantic and the Caribbean. It is also financing research into sea sponge farming in the Adriatic and the Bahamas, in collaboration with the University of Trieste and the Cape Eleuthera Institute of Bahamas.